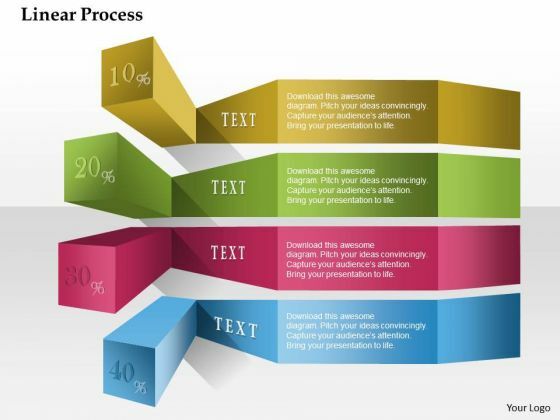 This slide displays linear process colorful percentage presentation template. This Power Point template has been designed with graphic of multicolored tags with percentage values. This template is designed to display the linear process flow. Use this diagram for finance related presentations. 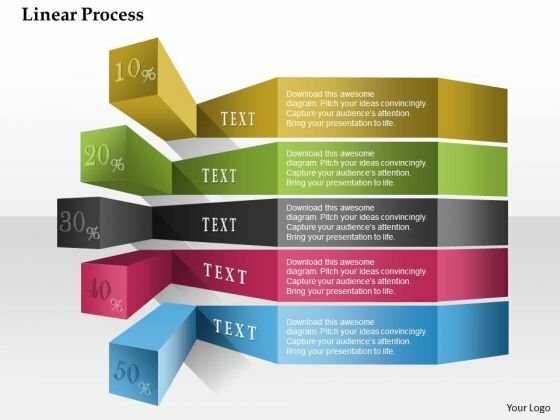 This slide displays linear process text percentage presentation template. This Power Point template has been designed with graphic of multicolored tags with percentage values. This template is designed to display the linear process flow. Use this diagram for finance related presentations. 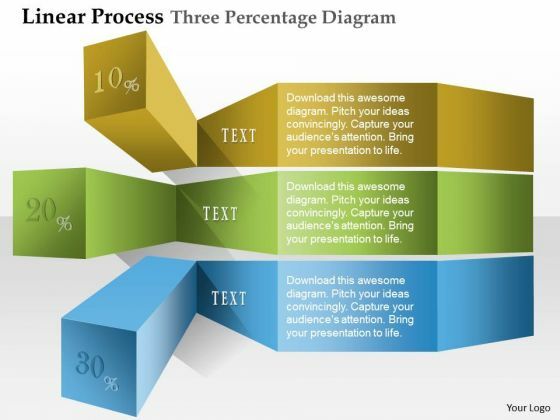 This slide displays linear process three percentage presentation templates. This Power Point template has been designed with graphic of multicolored tags with three percentage values. This template is designed to display the linear process flow. Use this diagram for finance related presentations. This slide presents process 3 stages agenda diagram. 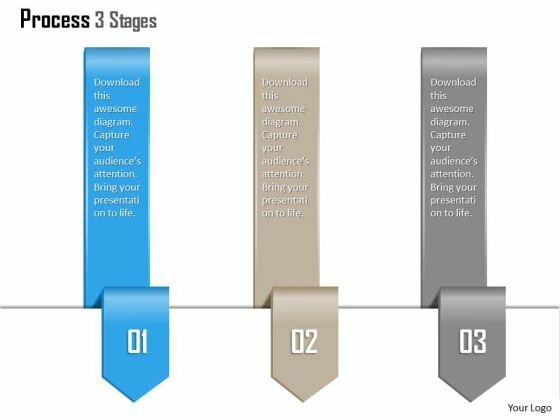 This template contains the three staged process flow. 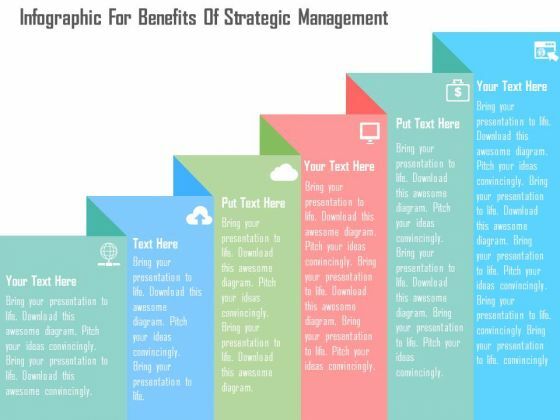 Use this power point template in your business agenda related presentations and get good comments from your audience. 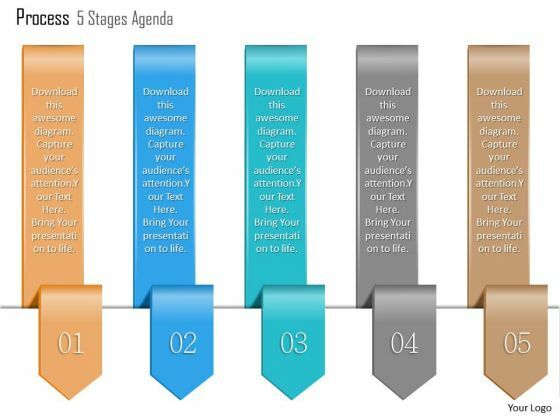 This slide contains 4 stages agenda info graphic diagram presentation template. 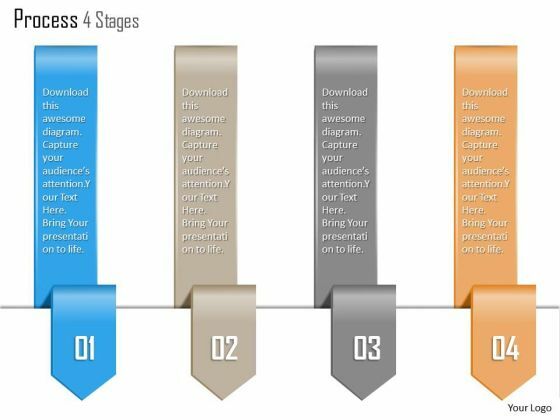 This business power point template has been designed with graphic of 4 stage info graphic. This template contains the concept of business agenda. Use this diagram in your business agenda related presentations. 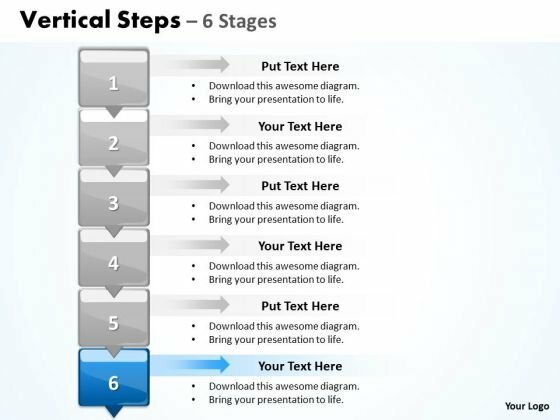 This slide contains 5 stages agenda info graphic diagram presentation template. 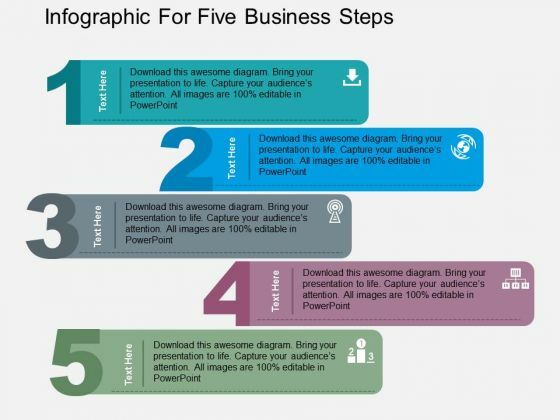 This business power point template has been designed with 5 stage info graphic. This template contains the concept of business agenda. Use this diagram in your business agenda related presentations. Our above slide contains diagram of business infographic. It helps to display benefits of strategic management. Use this diagram to impart more clarity to information and to create more sound impact on viewers. Our above business slide contains arrows infographic. This slide can be used to present five business steps. Capture the attention of your audience with this slide. 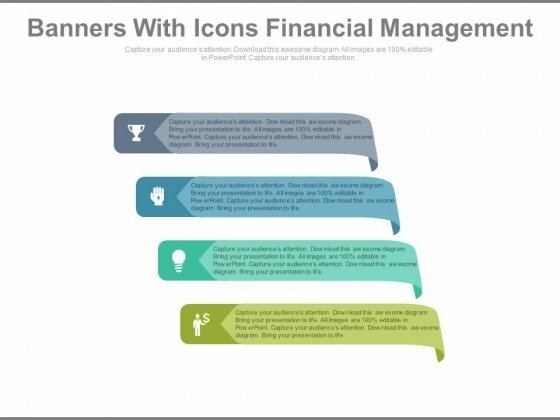 This PowerPoint slide has been designed with four infographic tags. This PPT slide is suitable to present good marketing strategy. This professional slide helps in making an instant impact on viewers. Take the plunge with our Infographic Tags For Good Marketing Strategy Powerpoint Template. Success will surely ensue.